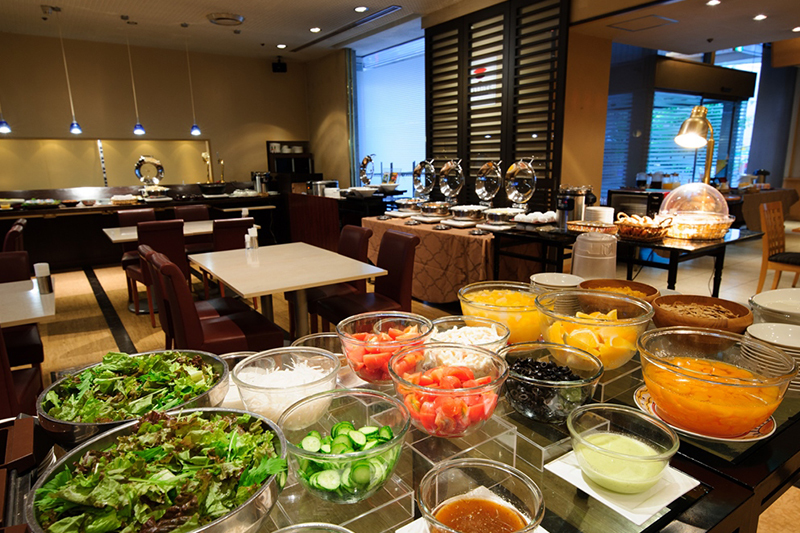 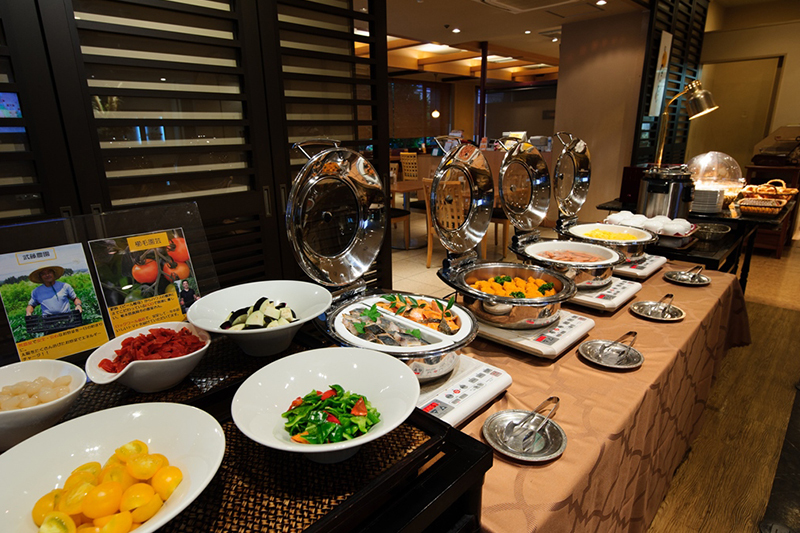 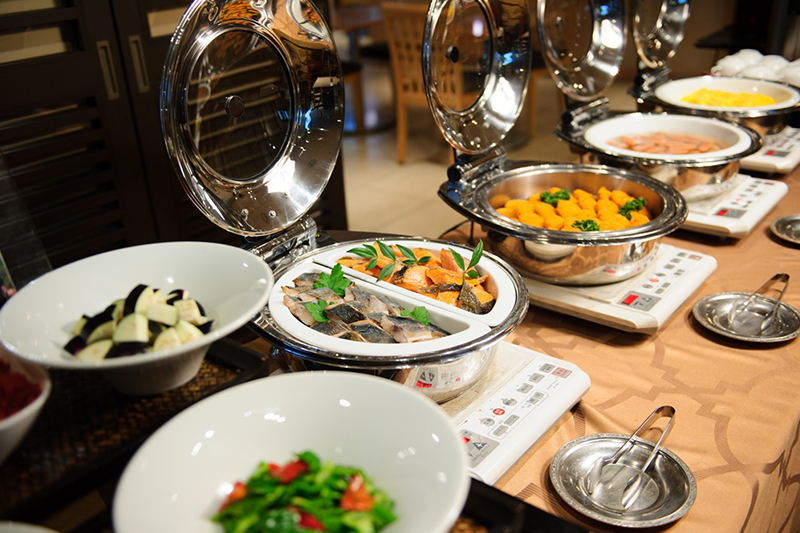 Enjoy a complete Japanese-Western buffet breakfast with Japanese dishes that go perfectly with rice, salads brimming with vegetables, and a selection of local items. 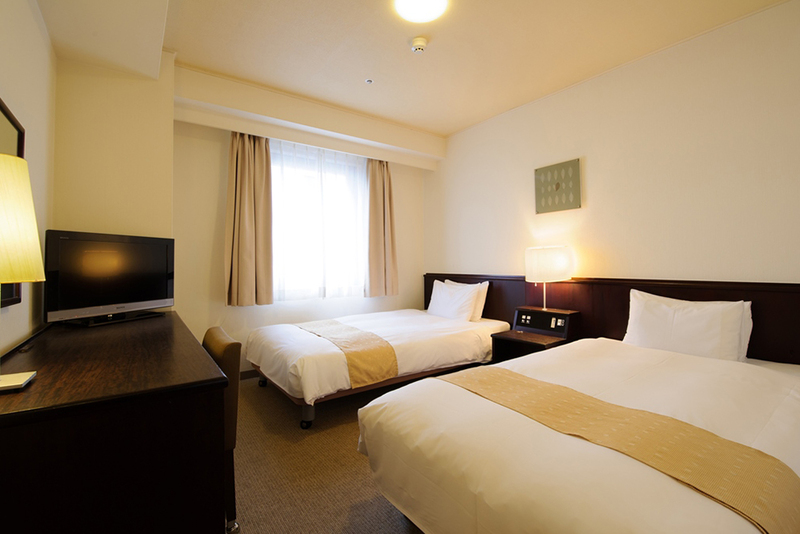 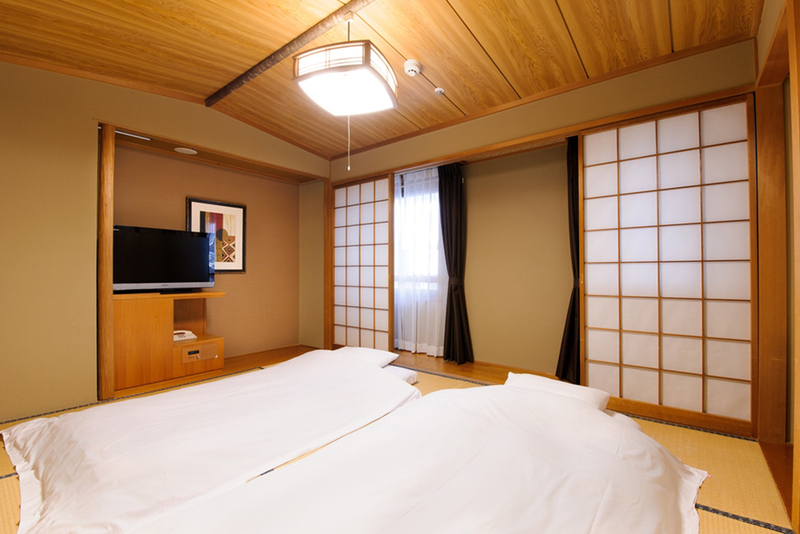 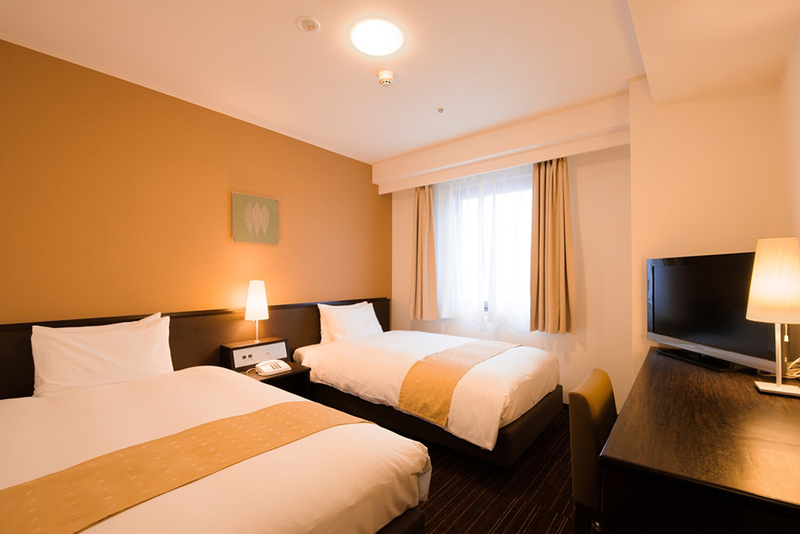 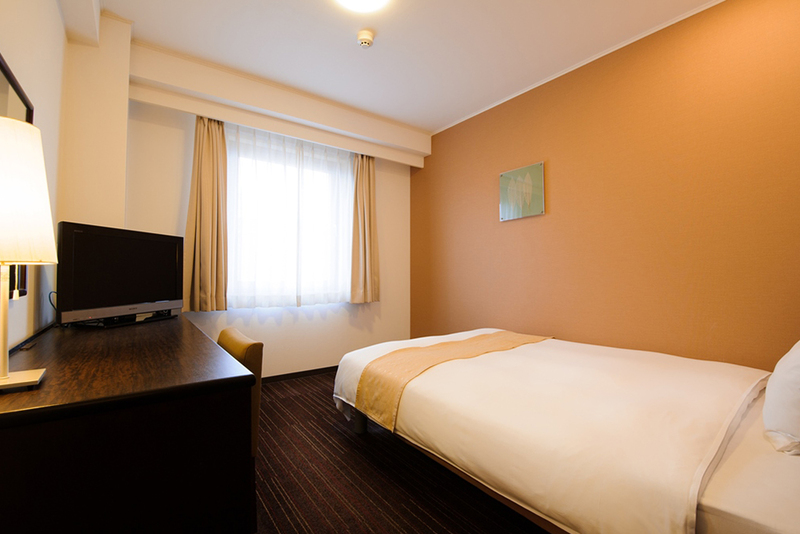 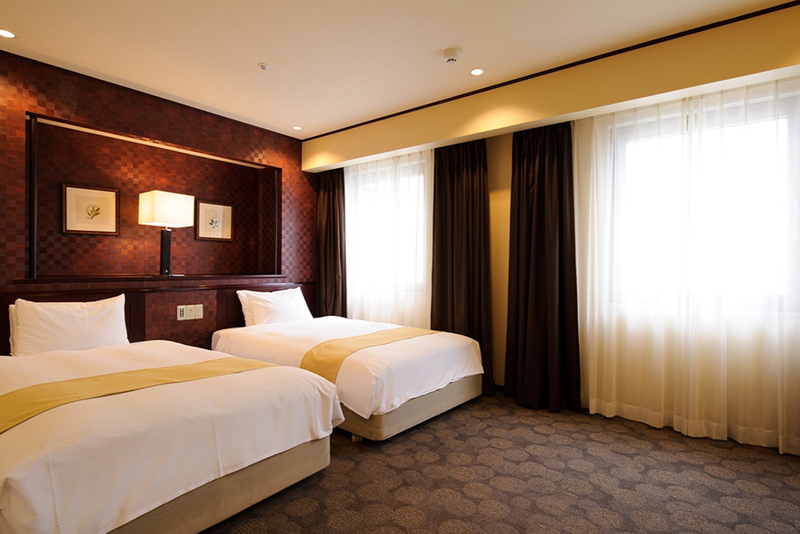 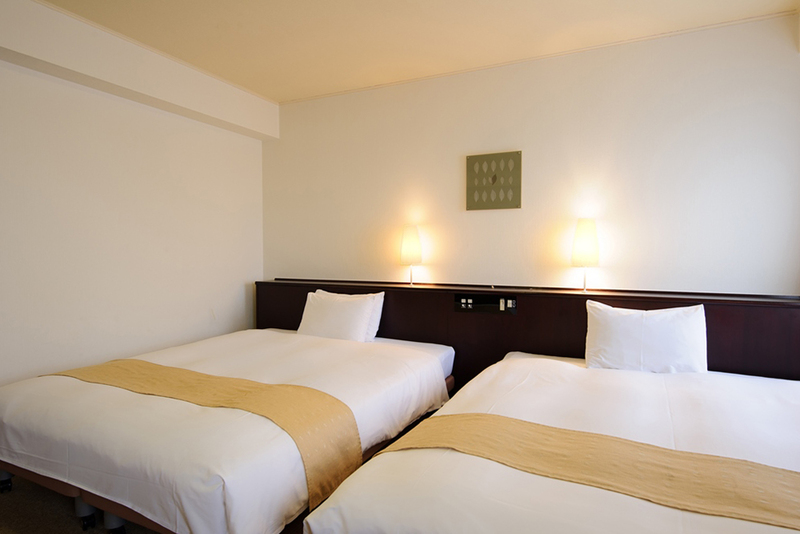 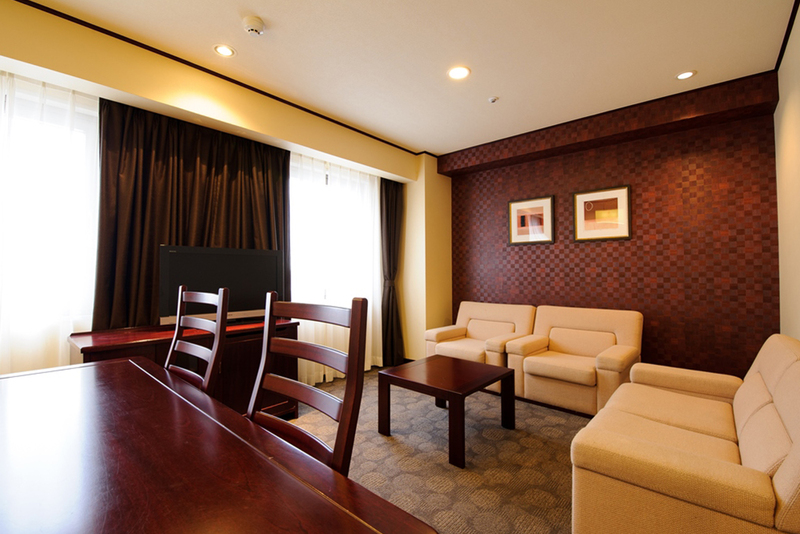 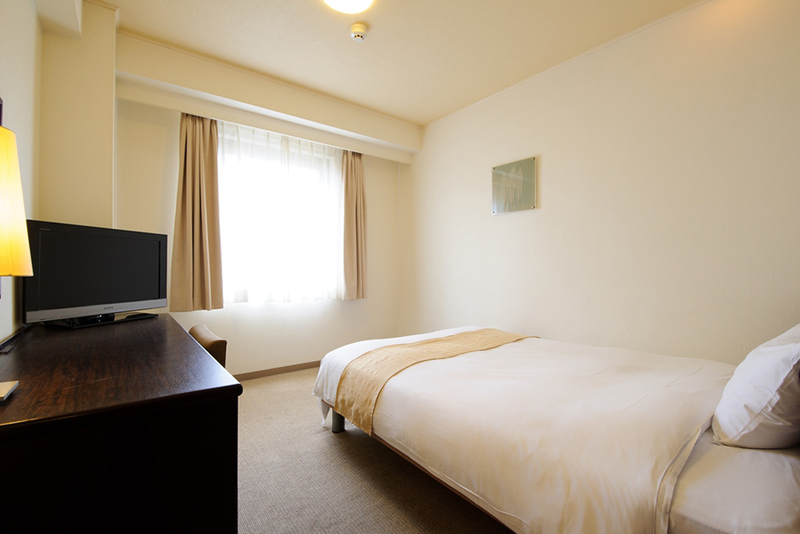 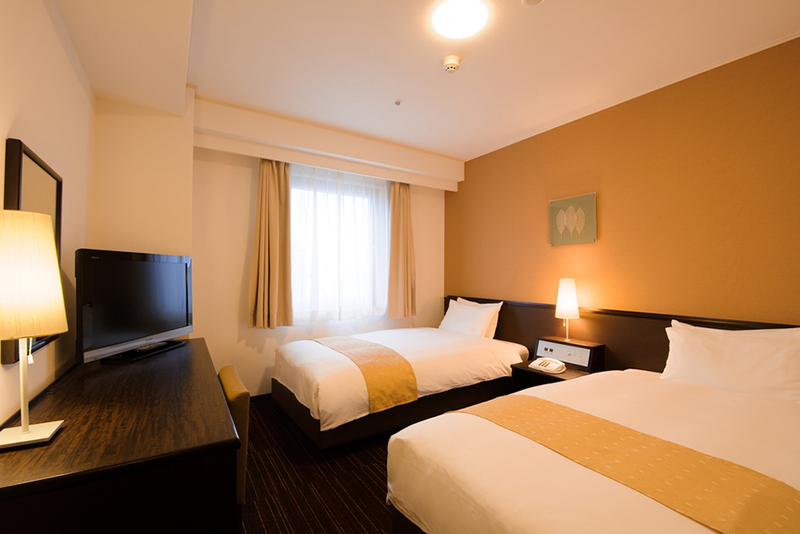 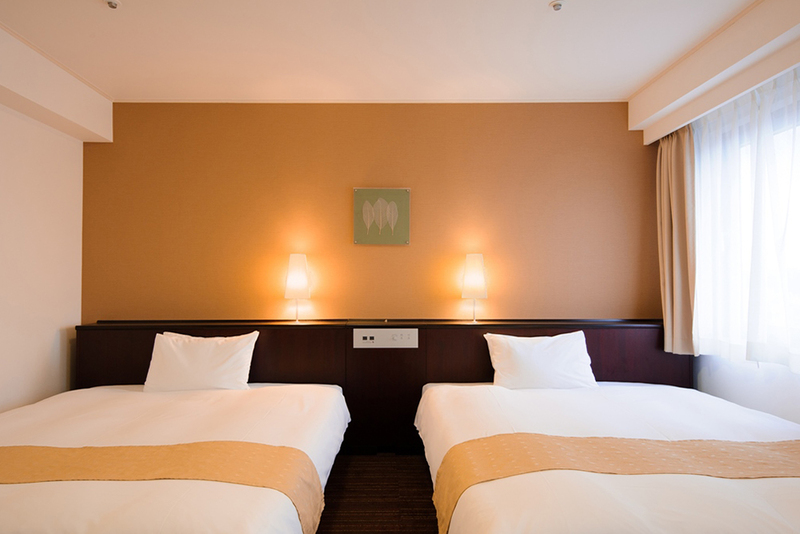 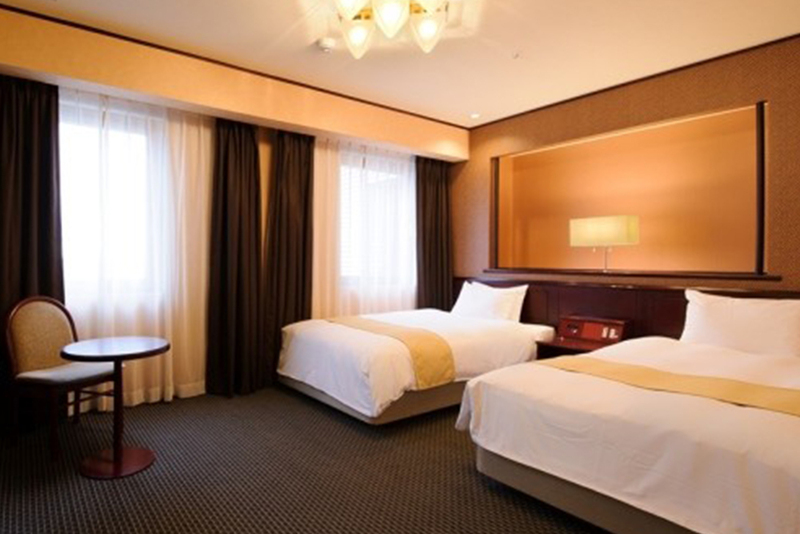 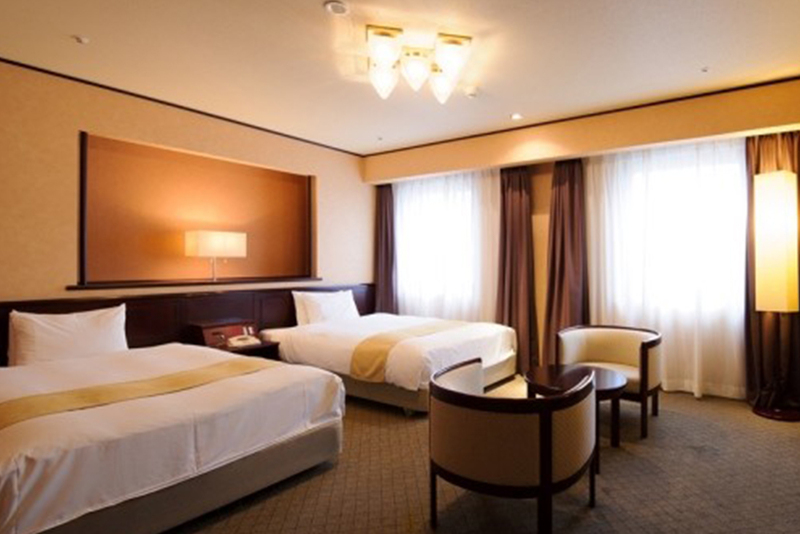 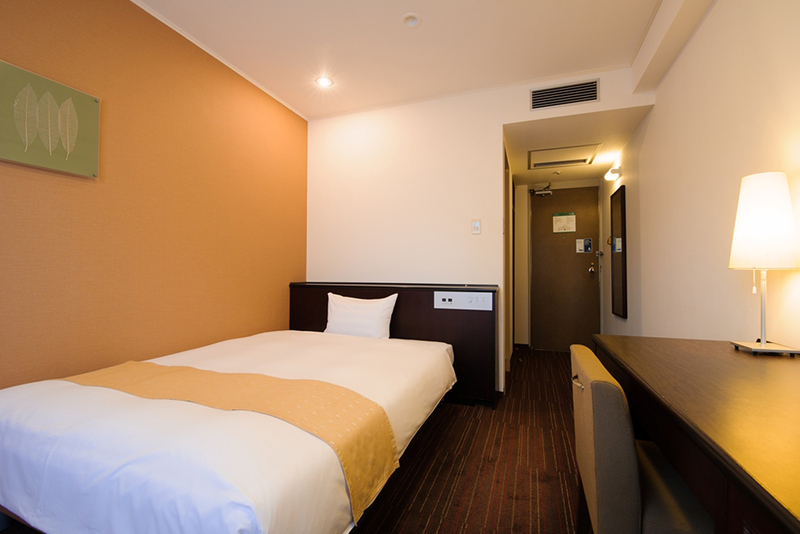 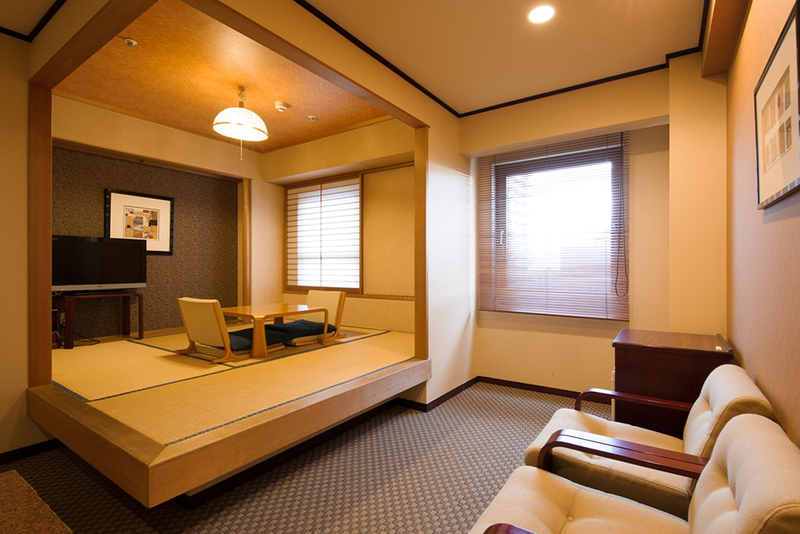 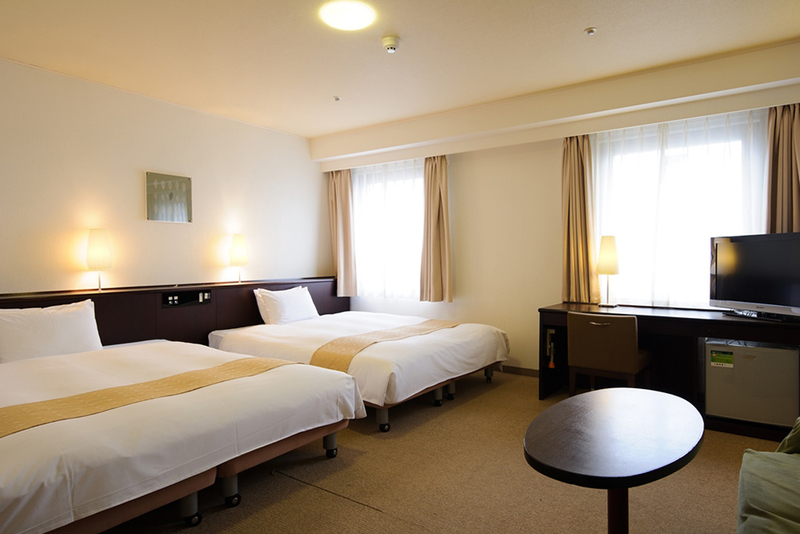 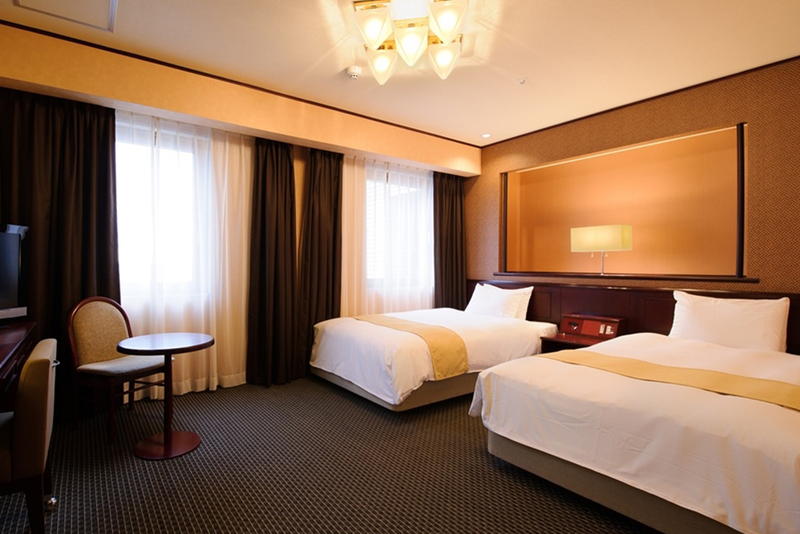 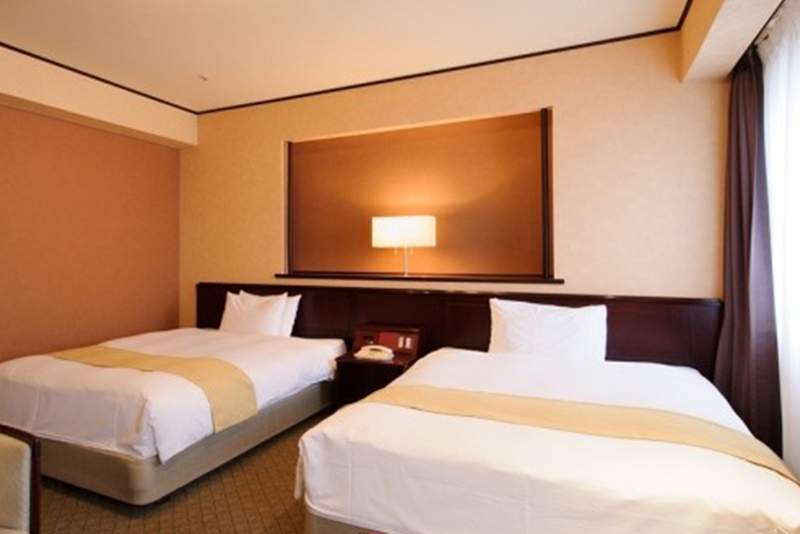 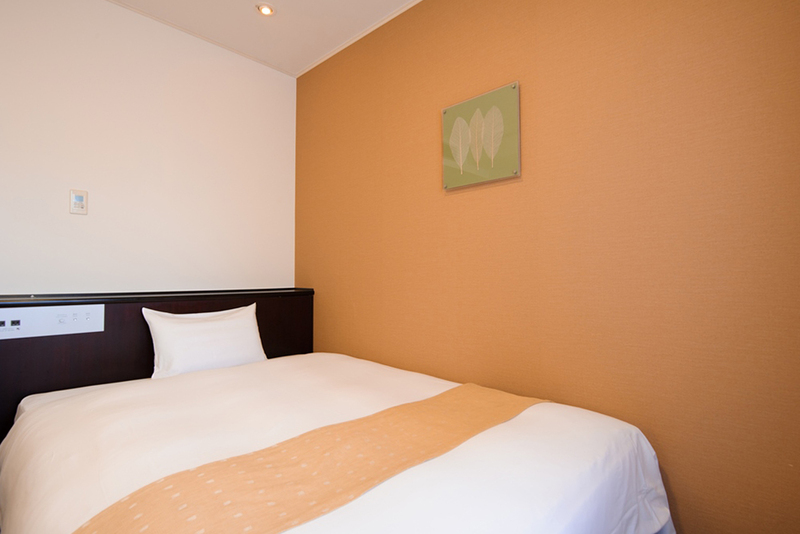 Chisun Hotel Utsunomiya is pleased to offer you cheerful and speedy service and a full range of facilities for your convenience. 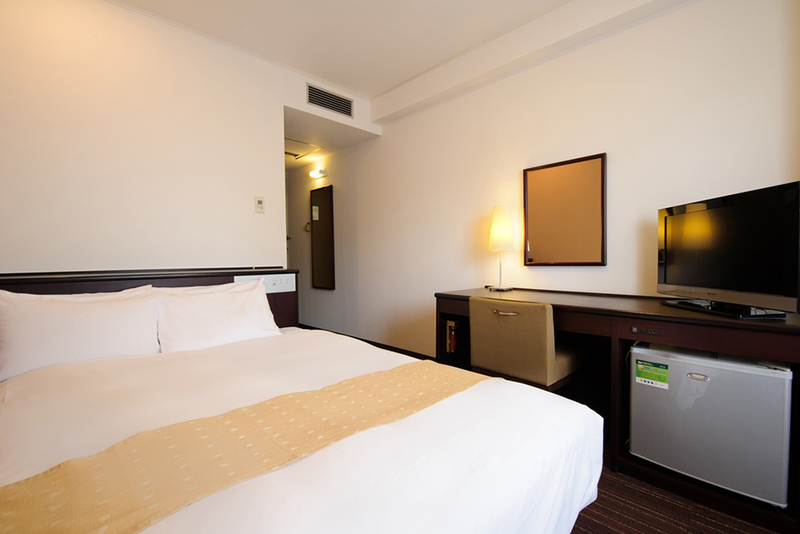 Clean guest rooms ensure that you will sleep in comfort. 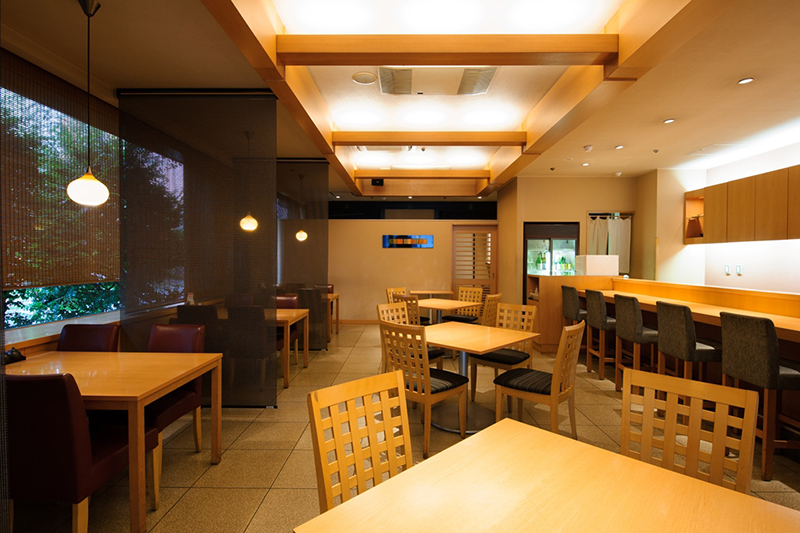 Our recently renovated restaurant offers a choice between the main dining hall, with its modern interior design, and two private dining rooms for a quieter atmosphere. 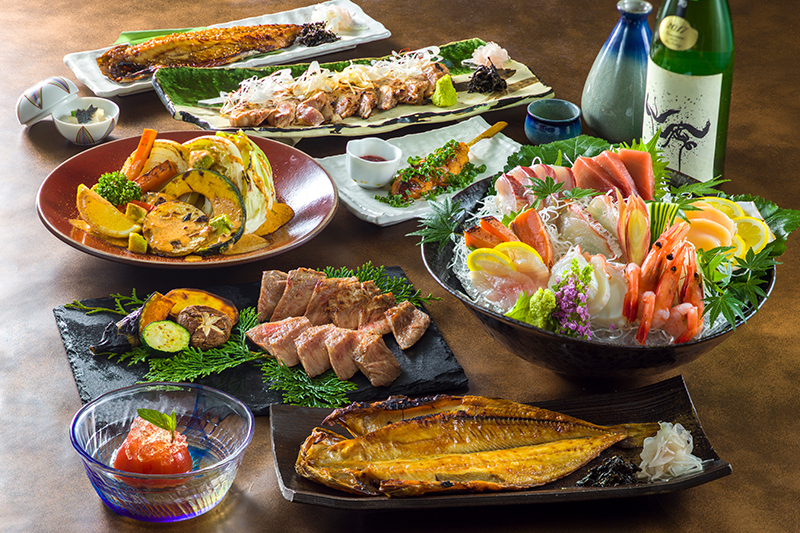 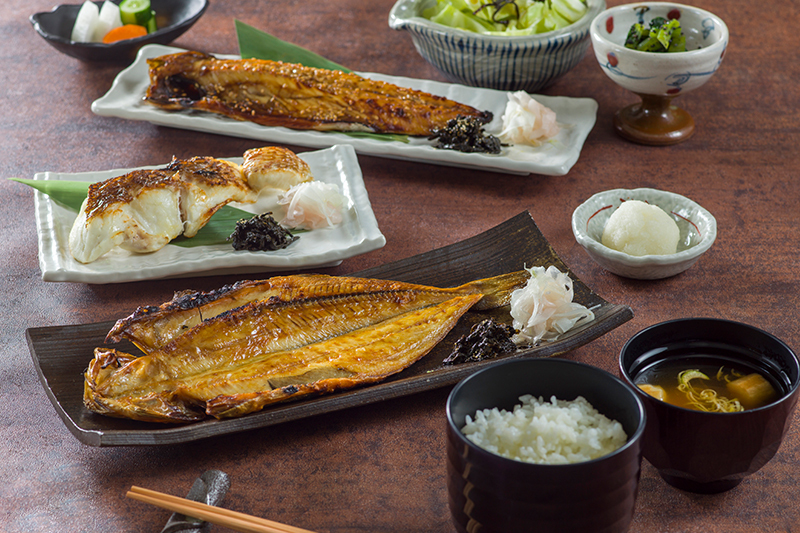 Counter seating is also available for customers who wish to view the culinary skills of carefully selected chefs from Tochigi Prefecture while savoring their wonderful dishes prepared with the highest-quality seasonal ingredients.